Thanks to America’s foreign policy agenda NATO countries are being helplessly dragged into battles and regardless of the public protests against illegal wars, which have already happened in Iraq, Afghanistan, Libya, and now in Syria. This development only plays further into Washington’s hands as the European people – increasingly terrified by pre-planned acts of war, terrorism and financial collapse – look to a savior to rescue them. De 2011 à 2016, sous la présidence de Vladimir Poutine, la démocratie russe a beaucoup progressé avec d’importantes réformes pour rapprocher le peuple et la classe politique. 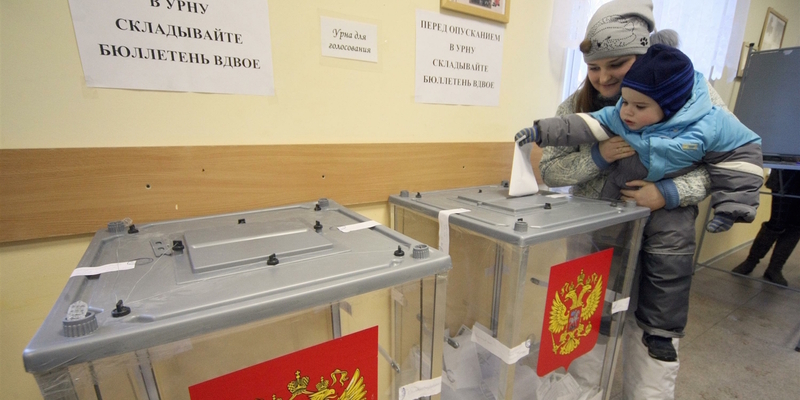 Rethinking Russia together with prominent political experts presents an analytical report that compares the state of the Russian political system before the electoral campaigns of 2011 and 2016. The report explains how political institutions were established and have evolved, as well as assesses the openness and competitiveness of the political system between these election cycles. 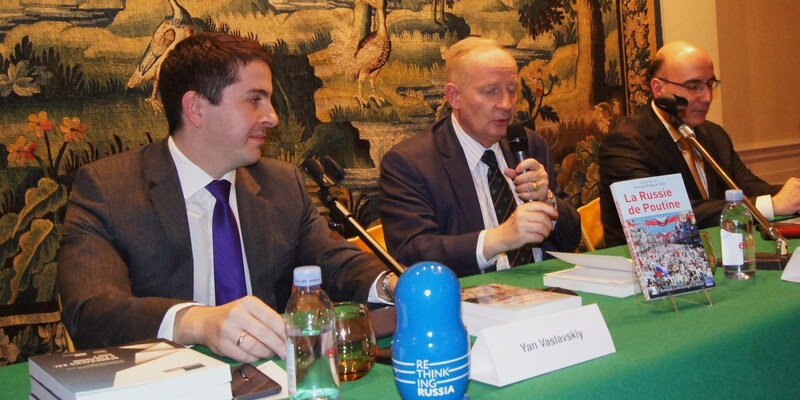 On December 15, 2015, Ivan Blot, a French writer and statesman, presented his book “Putin’s Russia” in Paris. The book was released by the French publishing house “Bernard Giovanangeli Editeur” in association with the International Analytical Center “Rethinking Russia.” “Putin’s Russia” – is one of the first successful attempts at drawing an unbiased image of modern Russia. 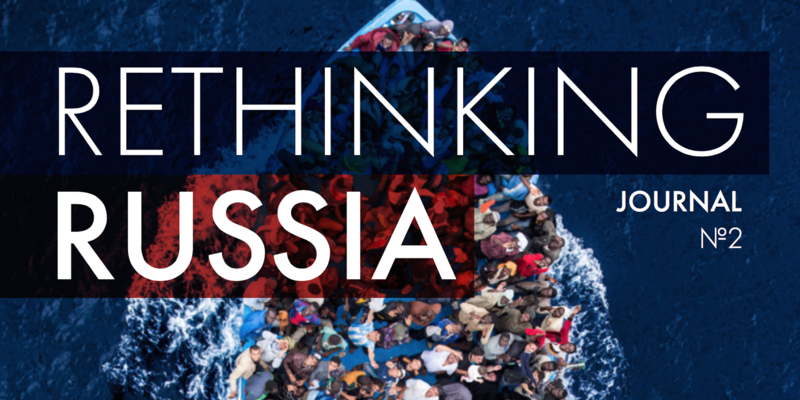 We are delighted to present to you the second issue of the Rethinking Russia Journal. 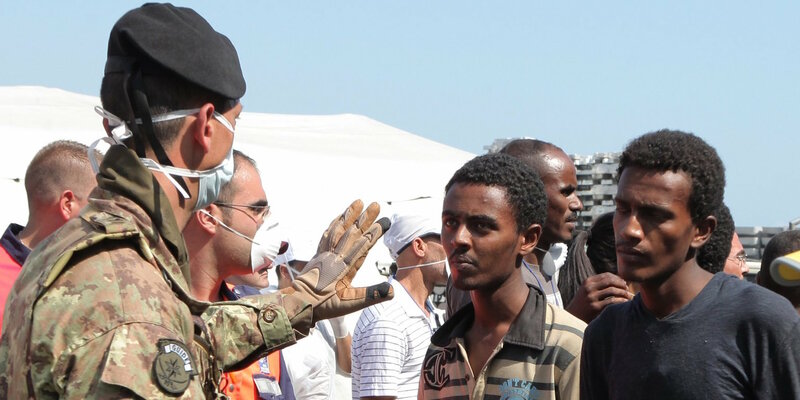 We have devoted it to the issues of contemporary migration, which stand, with very few doubts, in the row of the most important problems in political, social, economic, cultural, and other spheres. Today the manipulation of exchange rates, consumer goods, food supply as well as visa bans are getting more and more frequently used as the weapon of choice in interstate conflicts. 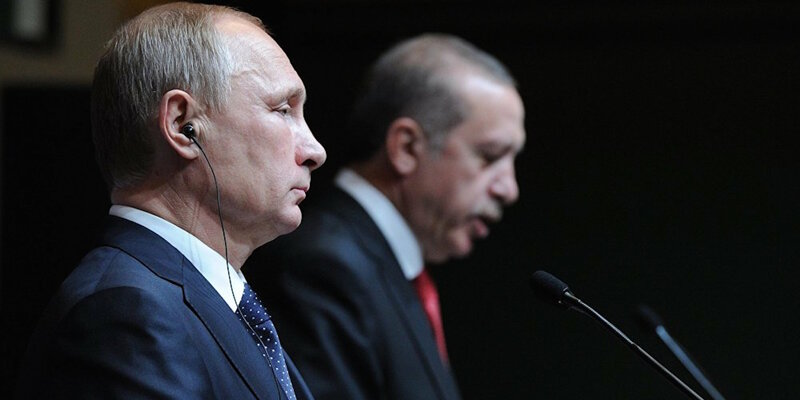 However, in its conflict with Turkey Russia’s ‘Diplomacy 2.0.’ prefers measures that would provoke public response and reaction in the media, but at the same time won’t lead to military confrontation. 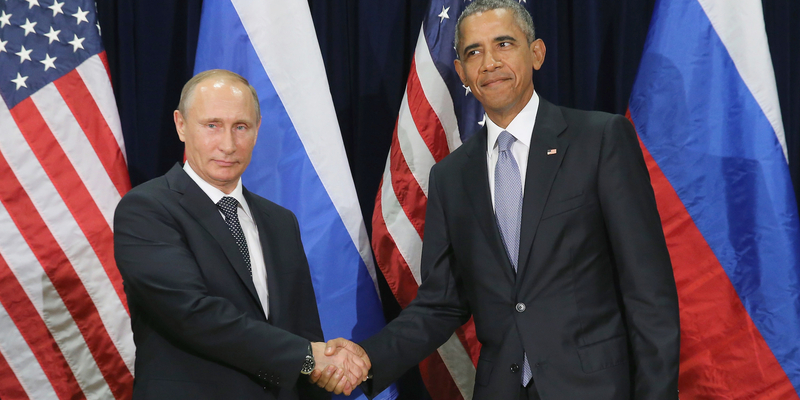 In the face of a common threat from Islamist terror, Russia and the West may be moving closer. But key question remains: Will cooperation on Syria herald a brave new dawn in relations between Russia and its NATO partners, or is it only a temporary respite from a long-term war of attrition?